Kirby's Epic Yarn, the cutesy Nintendo Wii platformer that came out almost NINE YEARS AGO, is getting a revamped re-release on Nintendo 3DS. This unique platformer sees Kirby negotiate a creative patchwork world of buttons, threads and other such haberdashery. Nintendo Japan has released a trailer looking at some of the extras features coming to this lovely title. 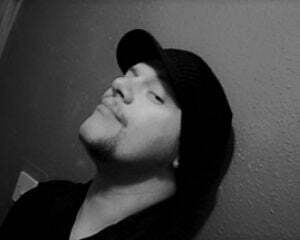 Oh, can't you speak fluent Japanese like me? In that case, I'll help you out by explaining that Kirby's Extra Epic Yarn will include a new difficulty mode, as well as new Ravel abilities to help our hero out in battle. There is a mode that lets you redecorate Kirby's home with cute furniture but, best of all, new mini-games are being added featuring King Dedede and Meta Knight. If you missed out on Kirby's Epic Yarn the first time around, it looks like this portable release would be the perfect opportunity to darn that hole in your gaming resume. 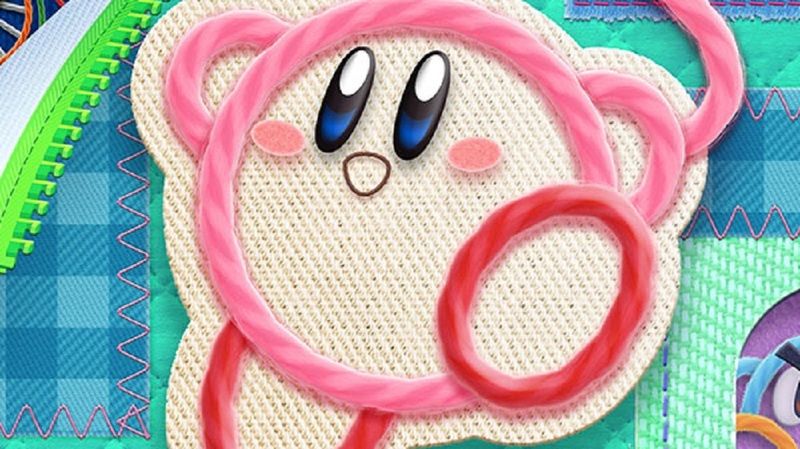 Kirby's Extra Epic Yarn launches on Nintendo 3DS March 8.